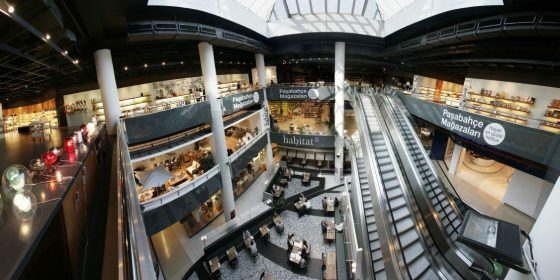 Address istanbul is Turkey’s first and single home decoration shopping center. Featuring famous local and foreign design brands located all under one roof at Address istanbul. Home decorations and accessories are offered in a relax atmosphere and unique concept. Addres istanbul offers homeowners professional design and installation services, and carries the most luxurious and innovative products picked from around the world. Address Istanbul’s showrooms features unique lifestyle vignettes so that customers can walk from one to the other, visualizing full-room scenes while pulling all of the elements of an interior design project together. An incredible selection of rare and designer products for purchase and special order in lighting, soft and hard flooring, bath design and hardware, kitchen design and appliance, décor and patio. Whatever’s your preferred home style, for your livingroom, dinningroom, bedroom or garden, Adress Istanbul has it all to create your dream home or office.